As Blue Startups continues to recruit applications for its sixth cohort, the accelerator is hosting its first ever “Founders Mixer” on Tuesday to help potential enrollees build out their teams. 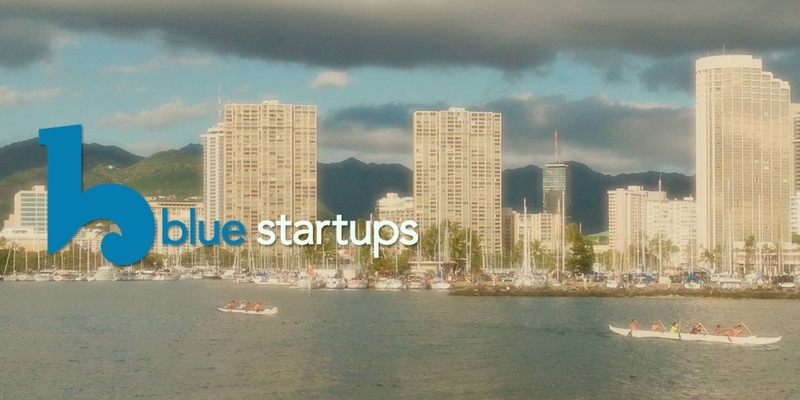 Founded in 2012, Blue Startups is among Hawaii’s longest running startup accelerator programs, and was named one of the country’s top twenty accelerators by TechCrunch earlier this year. Blue Startups aims to fund 15 startups per year, offering $25,000 to each selected company and a path toward an additional $75,000 in follow-on funding provided they meet key milestones. Many applicant companies come to Blue Startups fully formed, but as with any new business, entrepreneurs often need to find complementary and equally motivated co-founders to round out their team. The “Founders Mixer” will give them a 30-second shot at pitching the room — with no overtime allowed. Organizers suggest distilling the big idea down to ten seconds of introduction, ten seconds to lay out the idea, and ten seconds to lay out what kind of team members are needed. The evening will also feature two keynote presentations. Joyce Chung, Managing Director of Garage Technology Ventures, will share insights from her 10 years of operating experience in technology companies and 15 years of venture capital investing. Then WhiteHat Security founder and author Jeremiah Grossman will take the stage to share his perspective on the industry. The “Founders Mixer” will be hosted at Blue Startups headquarters in Harbor Court (55 Merchant Street, 15th Floor) on Tuesday, Aug. 18. Doors open at 5 p.m., keynotes begin at 5:30, and 30-second pitches start at 6 p.m. There will even be prize giveaways before the room opens up for networking. The event is free to attend, but interested attendees are encouraged to RSVP online.